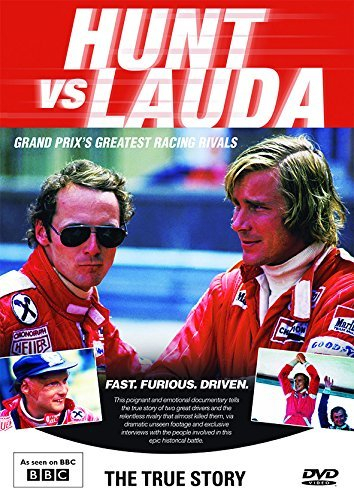 Documentary about the rivalry between former Formula 1 drivers James Hunt and Niki Lauda. Although the two men were good friends off the track, when racing against one another they were fiercely competitive. During the 1976 season, their rivalry was almost tragically concluded when Lauda's car came off the Nürburgring track and burst into flames, leaving him fighting for his life. Against all odds, he returned to face Hunt in the final leg of the competition in Japan. This documentary tells the story behind the two drivers and their rivalry, with contributions from friends and family members.